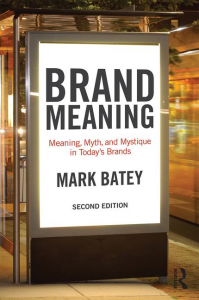 A passion for psychology, culture, semiotics and language, together with an eye for good design and marketing, are what drive Mark Batey’s vision of brands and branding. 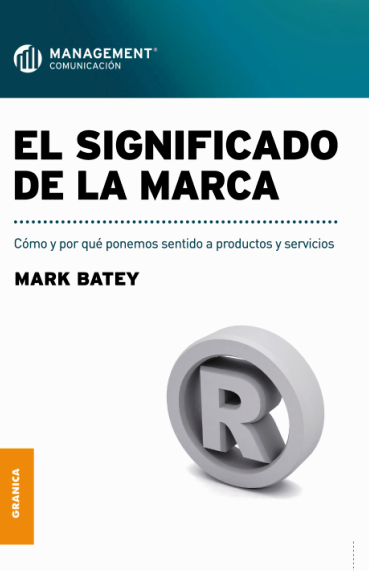 A language graduate of Oxford University, he has over 25 years’ experience working with leading international advertising agencies – launching, extending and restaging the brands of companies like Coca-Cola, Unilever, Nestlé and Mondeléz International. 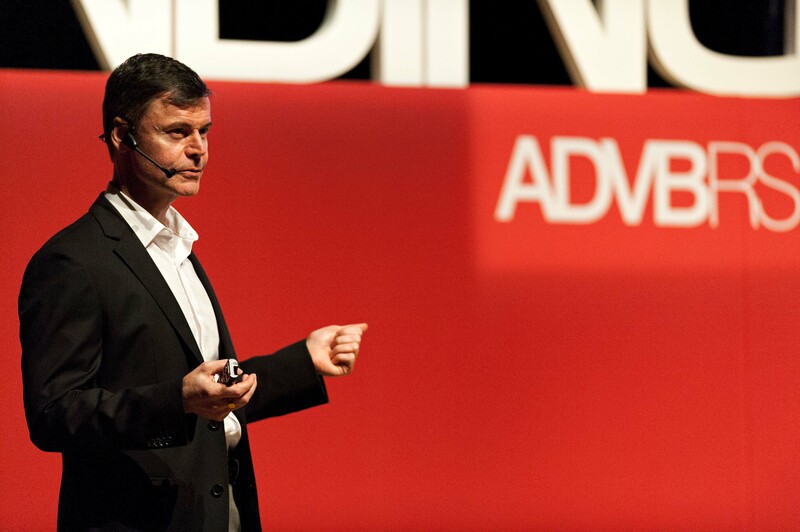 He has lived and worked in areas as diverse as the United Kingdom, Central Europe, Latin America and the United States. 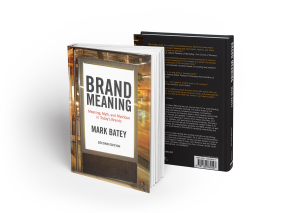 Mark offers a range of consultancy, training, teaching and speaking services, all designed to provide insight into the creation of meaningfully differentiated brands. On the consulting side, among the companies he has advised are Mondeléz International, Brazilian giant O Boticário, NBTY New York, SABMiller and Diplomático Rum. 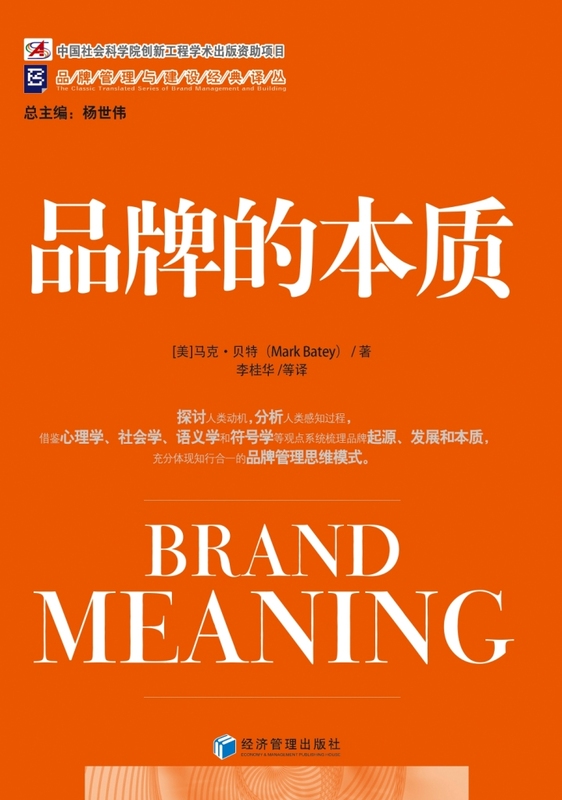 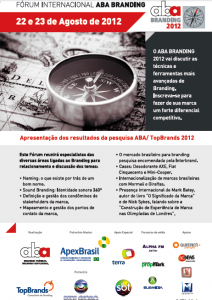 Mark’s book, Brand Meaning, has been translated into Brazilian Portuguese and Spanish, was released as a special edition in India, and has been published in Chinese (2015). 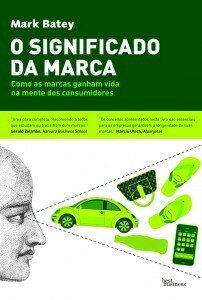 The Second Edition of the work was released in 2016, with strong endorsement from practitioners and academics. 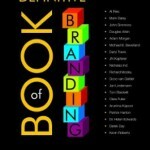 See “Get the Book” at the foot of the page for ordering details. 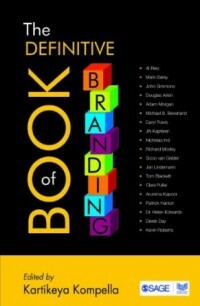 The Definitive Book of Branding (2014), available internationally, is an edited volume with contributions from leading brand commentators and practitioners. 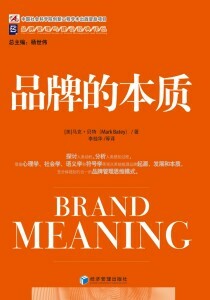 Mark’s chapter – on Creating Meaningful Brands – is the second in the book. Mark has been keynote speaker at various brand conferences internationally, including in consecutive years at Brazil’s most important brand conference, ABA Branding – in São Paulo (2012) and Rio de Janeiro (2013), where he spoke on iconic brands.